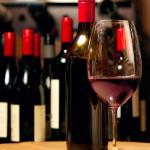 Join us for a wine tasting by Jeff Rule from PRP Wines International in Maryland Heights, MO. Not only will we have excellent wines to sample, but Jeff will talk to us about how various vineyards ensure quality and consistency in the wines they bring to market. PRP Wines International selects unique, top quality wines from all over the world and distributes the in the U.S. Normally, PRP sells their wines by the case, but for this event, you will be able to purchase individual bottles for pick up at their Maryland Heights location or for delivery to your home. If you wish to purchase any wine, you will be able to place the order at the event. Of course, no purchase is necessary. 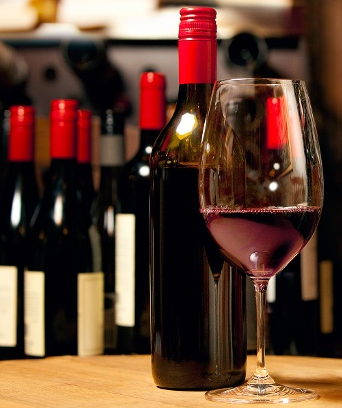 You may just enjoy the tasting and learn about wine quality if you wish. PRP will donate a portion of your purchase price to our section.